Director of Red Sea Protected Areas Directorate, Ahmed Ghallab said Saturday that an oil spill occurred in the Abu Galawa area north of Hurghada. The spill was reported by diving trips organizers in the popular diving spot. 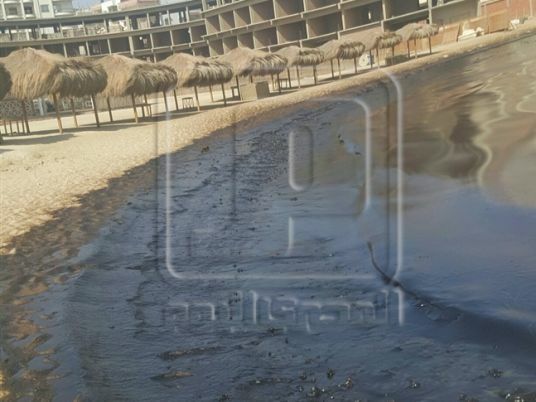 Ghallab said that the spill stretched over 400 meters, and researches have been dispatched to contain it before it reaches the shores of tourist resorts. The director added that a sample was taken from the oil spill for examination in the central laboratories in the Suez region, in order to find the source of pollution. Coordination with the oil companies to carry out a helicopter flights operating in the area is underway, to ensure that there is no oil pollution elsewhere. Some tourist boats and diving workers found intermittent oil spots. 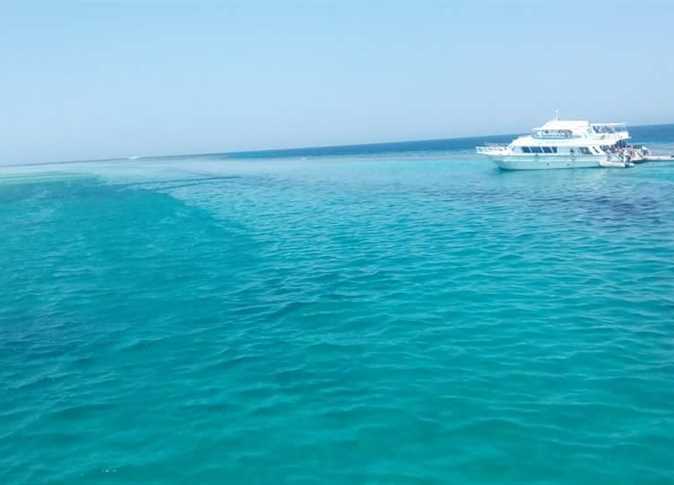 Red Sea Protected Areas Directorate dispatched its researchers on speed boats to the polluted spot to check the area and the spread of pollution, to begin dealing with it and prepare a technical report on the incident.